Who's playing Pokemon Go? Do you ever think that, other than we have fun playing the games, we do also can enjoy so many promotions and discounts from various store. 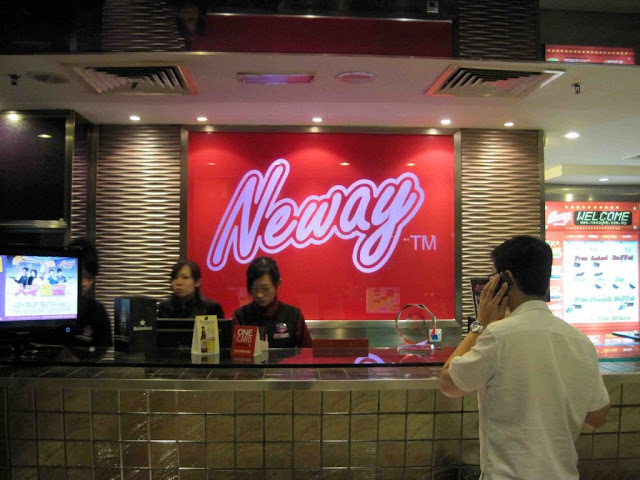 One of it is the Neway Karaoke. Neway Karaoke is one of my favorite place to enjoy and be perasaan like I am best singer, even though nyanyi suara katak. With the price of RM62++, ya I did go during normal hour and usually will choose the dinner buffet time because I love the foods that they served. very worth of money lerhh. 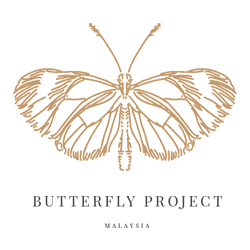 By adding RM18, you can enjoy lotsa foods such as seafood grills, sushi, spaghetti, various of soups and lauk pauk, noodles, desserts, fruits and importantly, ice cream. hehe. But, if you are Neway member, you will get FREE buffet. now you know why I do love going there during dinner time. FREE food, who do want that, rugi lorh. last Saturday went there with le hubs and bff, after few months tak menyanyi, book a room as usual, asking for a room with toilet inside. then I realized something interesting. wuuuuuu. 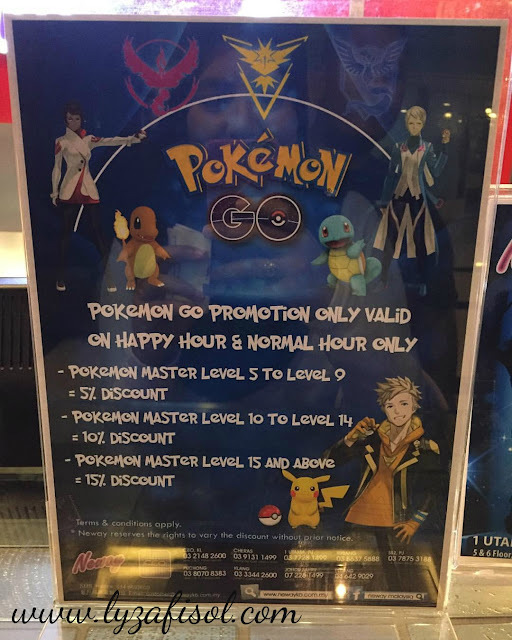 Whoever play pokemon go, you get to enjoy extra discounts. like what?! really? by showing the apps and the level you are now, you get to enjoy the discounts. yes, i did show mine and I'm the only one who enjoy the discounts since my husband and bff, they are not playing. happy me! *wink . so if you play the pokemon go, do show it to them and you will enjoy the promotions. I heard chatime also do have offers. should check it out soon.